Have you ever heard of a land octopus? Neither have I! That is until I saw the beast crawling over the decaying vegatation and into a rock's crevice. 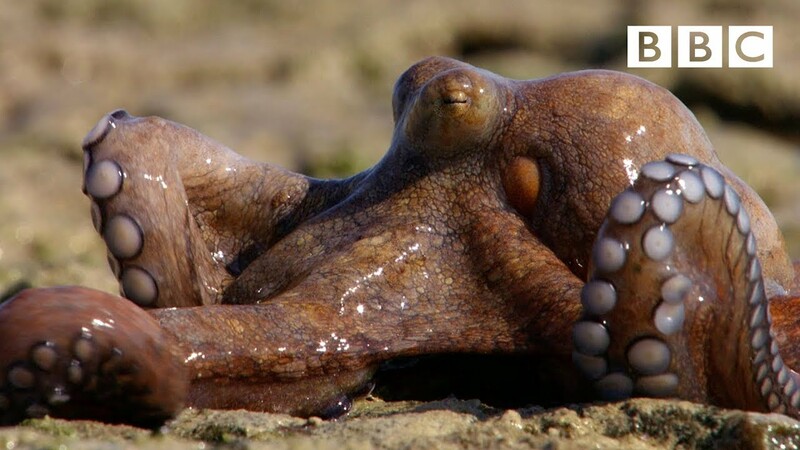 Octopus are one of nature's most brilliant hiders, their camouflage can take on their surroundings like a mirror image. Hidden in it's nest was a camouflaged treasure trove of trinkets it had collected, with one exquisite item sure to catch your eye. Bss gur genvy naq vagb gur ebpxf ol gur znexre.